I finally got it! After running around Sephora not knowing what to look at first, I finally got my paws on the one item I knew I simply had to have! When I first discovered contouring, I wasn't sure it was going to be my thing. However I've fallen head over heels for it and I'd read so many great write ups about this palette I knew I had to buy it the second I had a chance. It came with a $39 price tag which was around £25 and for that price I got three contour colours and three highlighters. It's packaged beautifully, it's a thick sturdy cardboard with the colour names on the back. The inside contains three 2.3g highlighters and 3 4.5g contours, so you get a decent amount of product. I've had the palette for about three weeks now, and I've already got my favourite colours. 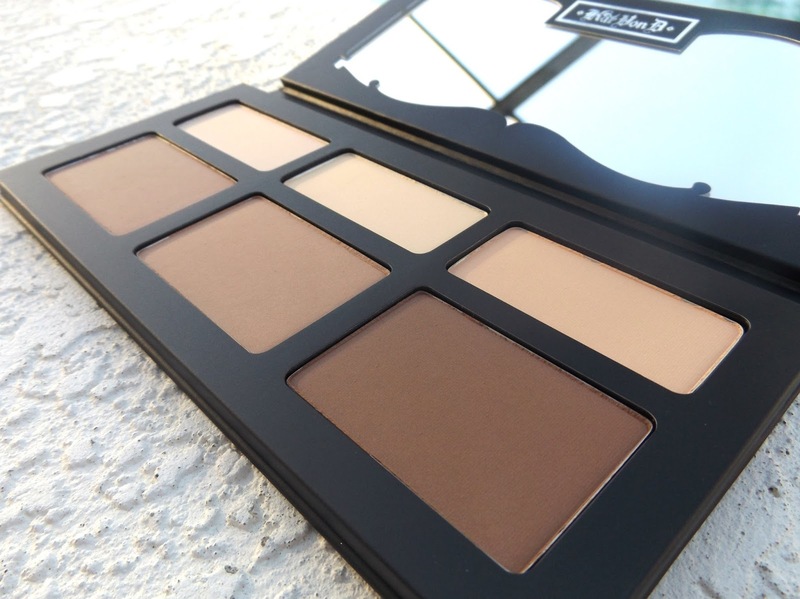 Sombre is a fab colour for serious contouring, it's a dramatic colour that leaves you with some serious cheek bones. It's the darkest of the three colours and one I'd use when I've got a full face on a night out, not one I'd personally opt for everyday. My everyday go to has to be Subconscious. 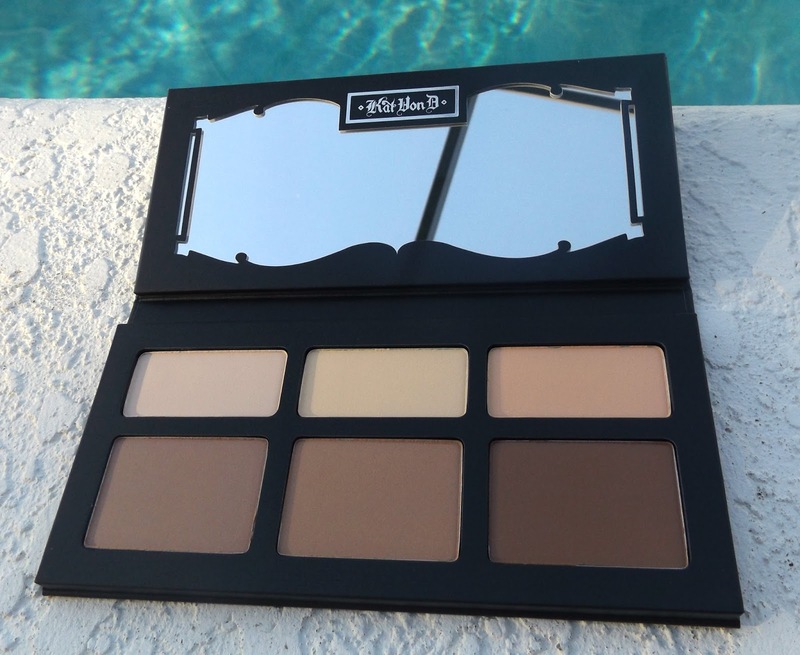 It's a gorgeous, warm chocolate shade that lets you contour without being really obvious about it! Highlighter wise my fave out of them is Lucid. 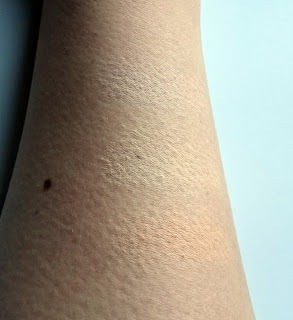 It's a lovely, fresh pale skin colour that my skin tone just adores. I have tried the others but Lyric is a tad too yellow for me and although I do like Levitation it comes second place. Quality wise, I'm super impressed. 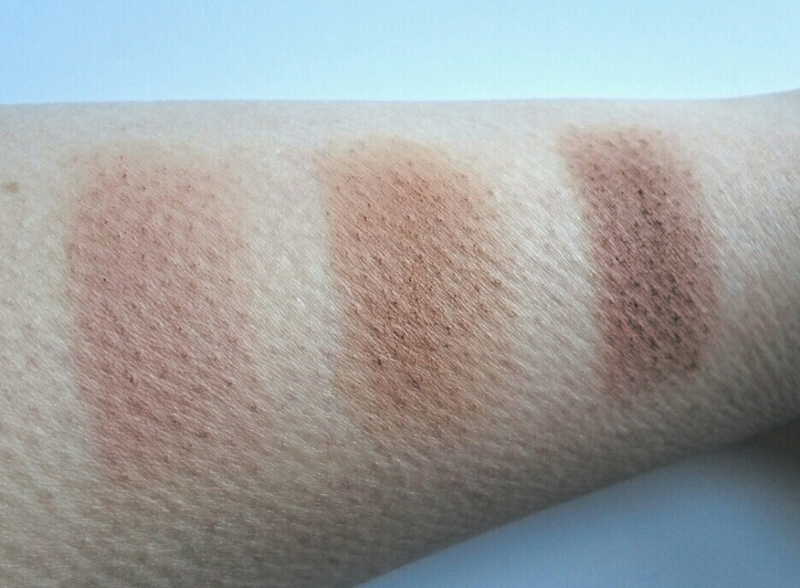 They are all a gorgeous, easy to blend powder that seems to just glide onto the skin and lasts all day. 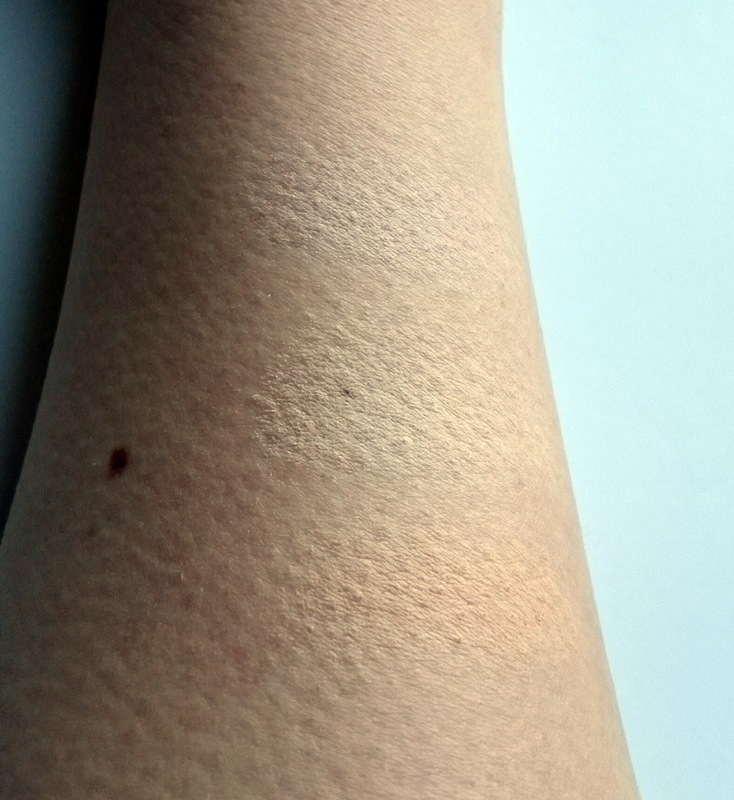 I've found although they do have a good pigmentation, I find myself going back two of three times to get the colour I'm after. I couldn't do a review without some swatches now could I? I was freezing taking these haha! Highlighters, these were SO hard to photograph! I'm head over heels with the Kat Von D Shade & Light palette, they are definitely products I want to get more of! 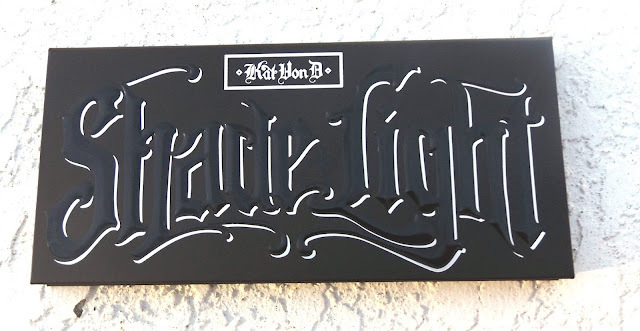 Have you tried anything from the Kat Von D range? Oh this looks great. I'm going to see if my friend can pick me one up next time she's in America! I've heard so much about this palette ans it's defiantly on my wish-list! I hope I like it as much as you, it seems like an amazing product. I can tell through this post how excited you were haha!